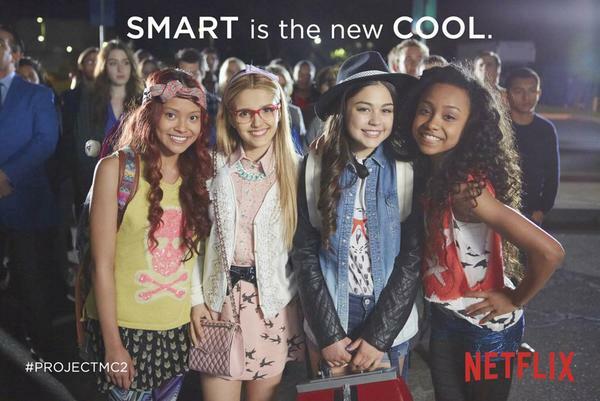 Last month we shared with you our thoughts on the newest tween series from Netflix, Project MC2. This show is all about how girls can use science smarts and math problem-solving to save the world, all while looking cool doing it, without sacrificing their individuality. My daughter is still looking forward to upcoming episodes. I also shared a picture of my daughter with one of the four dolls that has been released by MGA Entertainment. These dolls are beautifully made and definitely represents each of the unique characters on the show really well. So I'm excited to offer one of my Canadian readers the chance to win all four dolls! That's right, we're giving away the complete set of the Project MC2 Doll Line. The show is now streaming on Netflix and the dolls are now available all throughout Canadian retailers including Toys R Us, Walmart, Indigo and Sears retailing between $12.99 to $69.99. How awesome would it be to win this awesome prize just in time for the holidays?! Have you and your daughter watched Project MC2 yet? If so, please enter our giveaway and let us know who's your daughter's favorite character. 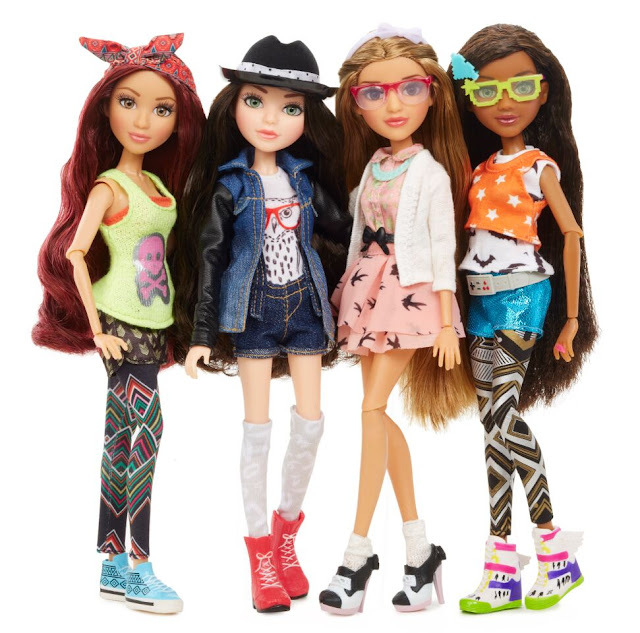 For more information about the show and dolls, be sure to head over to www.projectmc2.com.